They love analogue sounds and toy synths, chaotic guitars and fake strings, female vocals and off-beat rhythms. They wrote and performed the end titles song Never Find It for Athina Rachel Tsangari's film, Chevalier (Best Film Award, BFI London Film Festival). Their first 7-inch single Stop & Remember was released by Inner Ear Records. In 2017, they played their first live gig at the Winter Plissken Festival in Athens, before heading to Austin as a showcase artist at SXSW. 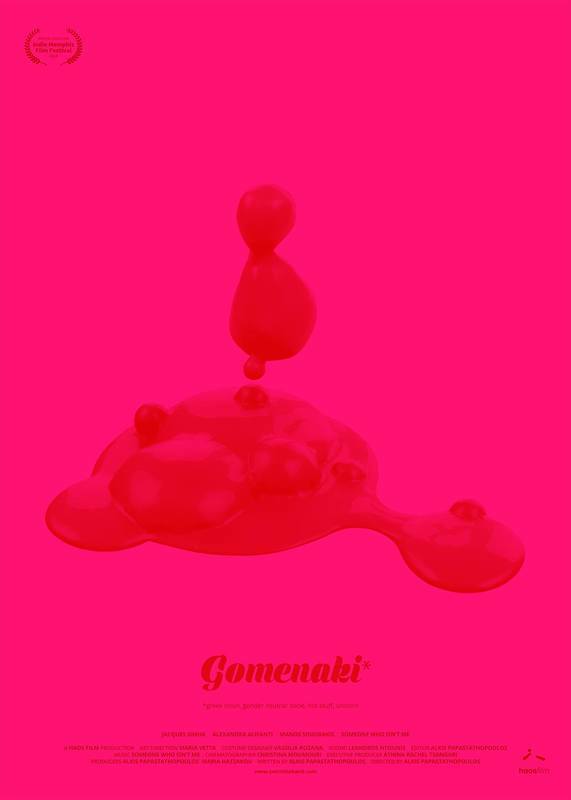 Their second 7-inch single Gomenaki was released in May 2018, by Amour Records. The music video directed by Alkis Papastathopoulos and produced by Haos Film had more than 100K views in just one month. The song and the video were acclaimed by the press, Greek radio stations and fans as the ultimate indie hit of the summer. It won the 2019 Sound Award for best music video at the Indie Memphis Film Festival. Their debut album Dance With You is set for release on February 9 by Amour Records.